As you can see, you not only need negligence but your Houston Malpractice Attorney must also show you have been damaged, or economically harmed, as a result of that negligence. This is sometimes the hard issue to prove and it is the area that your Houston malpractice lawyer will focus upon in your initial meeting. Because the contract between your previous Houston lawyer and you was most probably created by that attorney and you had nothing to do with the wording, Texas courts have strictly construed them against the attorney if any of the terms are ambiguous.This is true both on the actual wording of the contract as well as the scope of authority granted in it. Any violations of contract can serve as a basis to sue. 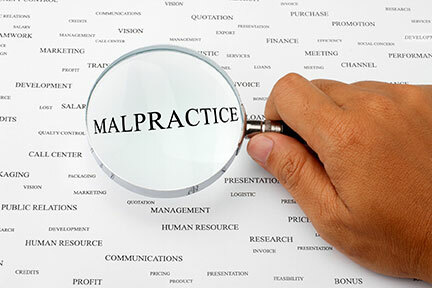 What Damages are Available When you Sue a Houston lawyer for Malpractice? What is the Time Period in Filing an Attorney Malpractice Claim in Houston?